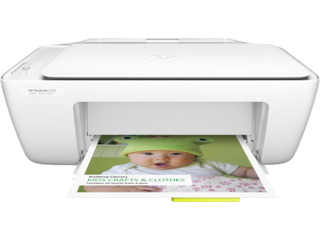 OEM ink cartridges are supplied from the original manufacturer of the printer you use. 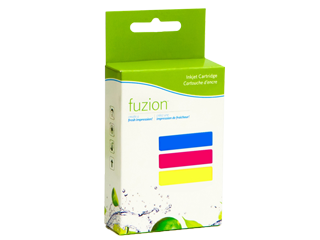 OEM cartridges offer deep and defined colors for a professional end product. Compatible ink cartridges are products made by manufacturers other than the one that built your printer. 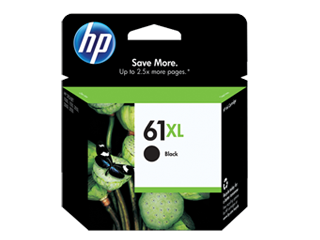 Compatible cartridges offer discounted pricing and are ideal for monochromatic and high volume printing.